That being said, that second one is adorable! Such an itchy expression! 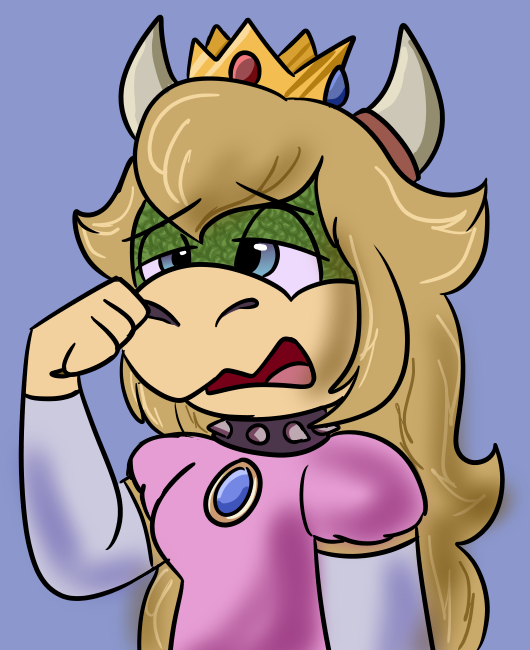 Bowsette's expression is cute; definitely sneezy.